If you enjoy luxury skiing and golf then you will more than likely enjoy what the Tuhaye private golf community just outside Park City Utah has to offer. 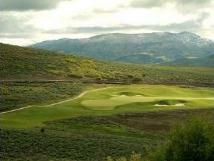 The Tuhaye community is a fairly new private gated golf community with spectacular views of Deer Valley Resort. Associated with this golf community is the Talisker Club offering many wonderful amenities to its members as well as a private alpine club membership with facilities at the Deer Valley Resort. At Tuhaye , your one second home can function as essentially two second homes- a golf home and a ski home. Tuhaye is a short drive to the Deer Valley Resort gondola and will be offering a shuttle service to members as well. You can either buy a lot and build your dream custom home or you can buy a developer built luxury home or townhome with amazing high end finishes and design by the award winning Christopher Homes. 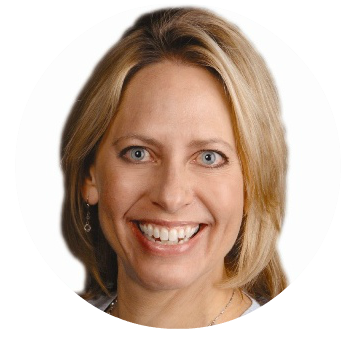 Julie Olsen is a Local Park City Buyers Agent who specializes in helping Buyers. As your Park City Realtor, Julie will help locate the best homes or lots in the best suited locations, negotiate for the best possible price. Please Julie Olsen at 435-513-2848 or fillout the form below if you are looking to buy Golf Real Estate in the Park City area.